I will create a custom mega link wheel with more than 50 high PR spokes from 30 - 40 unique domains. I will also over deliver with these properties so that enough are always found naturally by the search engines. I have over 5 years SEO experience and still work as a full time SEO consultant so I am on top of all the latest google algorithm changes and make sure all my services are 100% panda etc safe. 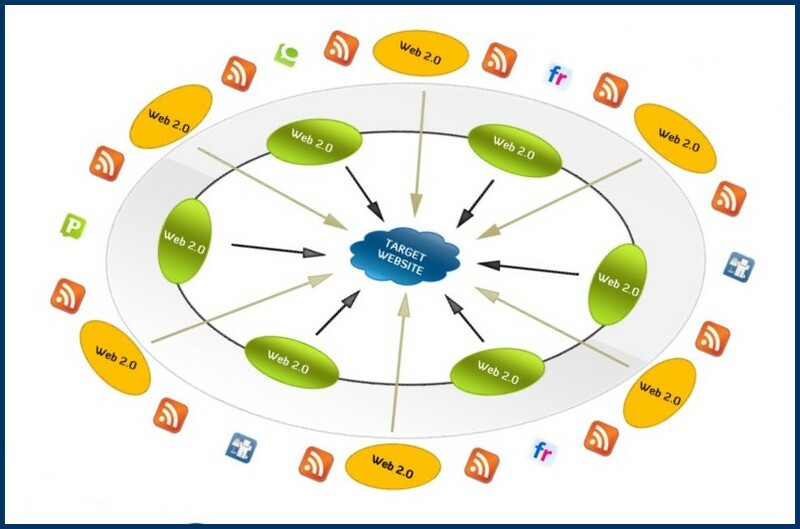 The 1st layer will be a wheel created with highly spun content, titles, relevant images & videos. 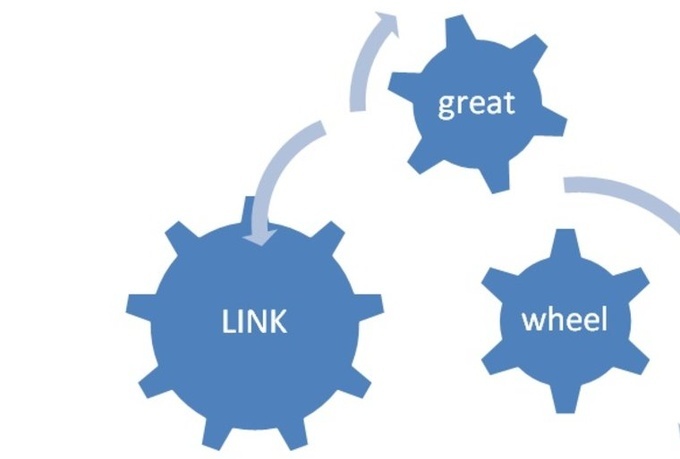 I will then build 200 Social Bookmarking links to this wheel structure the add to the link juice and promote more search engines spiders to reach your site, this is exactly what you need for your site to be crawled regularly. This gig will provide more power and higher boost in your rankings. A detailed report will also be provided and I am here to answer any questions you may have! 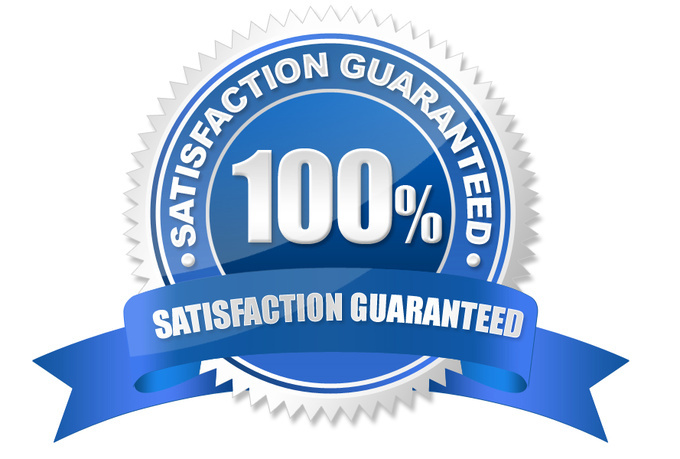 Get trustworthy results by this GIG!